Announcing Baby Noel Number Three! We’re officially in for a wild ride... Baby Noel number three is due July 2018!!! 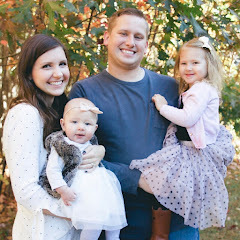 We had planned to try for a third baby at some point, and did hope that Lo and our third would be close together in age, but fourteen months or less was a tiny bit closer than we had anticipated. ;) Nevertheless, we feel so incredibly grateful to have this sweet baby on the way. That being said, Tyler and I have gotten a whole lot of questions about whether we would prefer a boy since we already have two girls. Honestly, I would love to have either one. 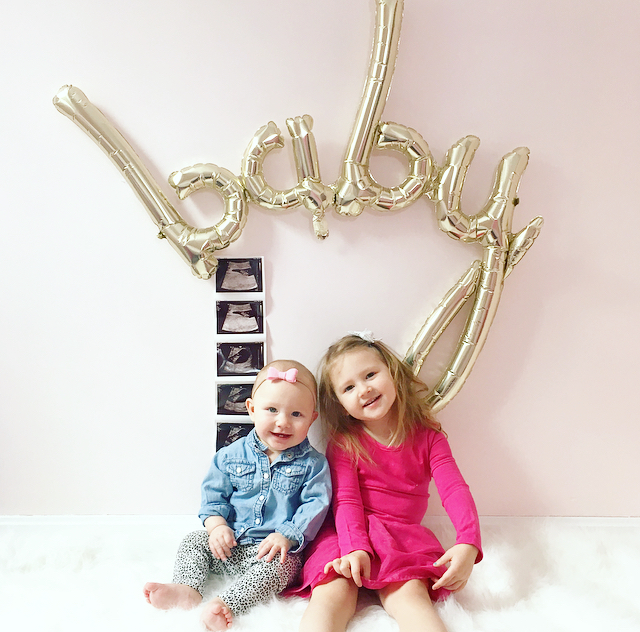 I think it'd be so fun to have a little boy and mix things up a bit, but we also love having our girls already and totally wouldn't mind adding another one to our crew either. Really, I am just so excited to hear what this one is!! We do plan to find out the gender at my 20 week anatomy scan as we did the first two rounds. The suspense has already been killing us! !